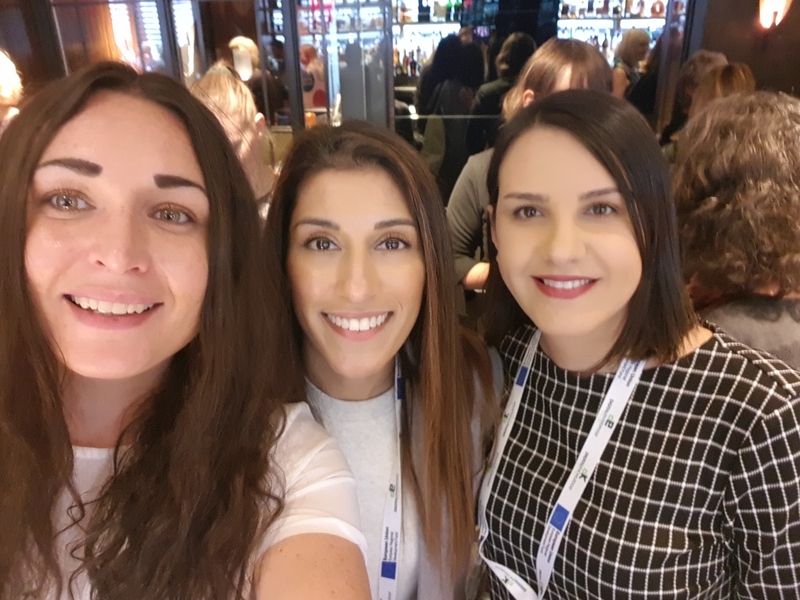 Our New Business Development Manager Bridie has just come off of a very fun and insightful week at The Yorkshire Mafia’s 6th annual Leeds Business Week. And because Bridie had such a great time, we’ve decided to share with you what she got up to! 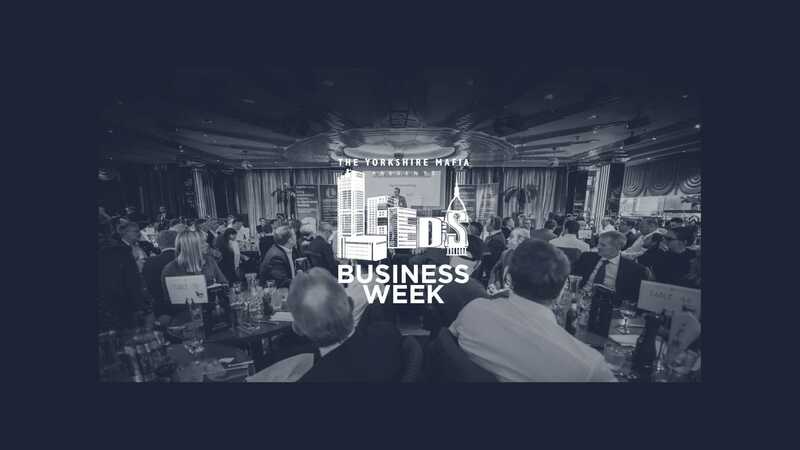 The event, which is a major part of the Leeds business calendar, ran from the 8th October 2018 and concluded on the 12th. The week was attended by over 10000 delegates and featured over 100 masterclasses and seminars across 30 venues throughout the city. 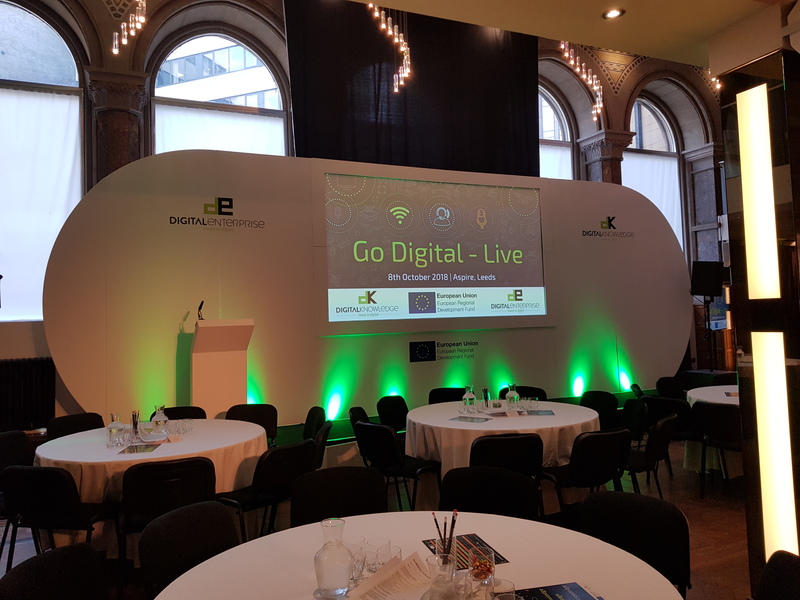 The first event of the week was ‘Go Digital Live’ from Digital Knowledge Exchange. 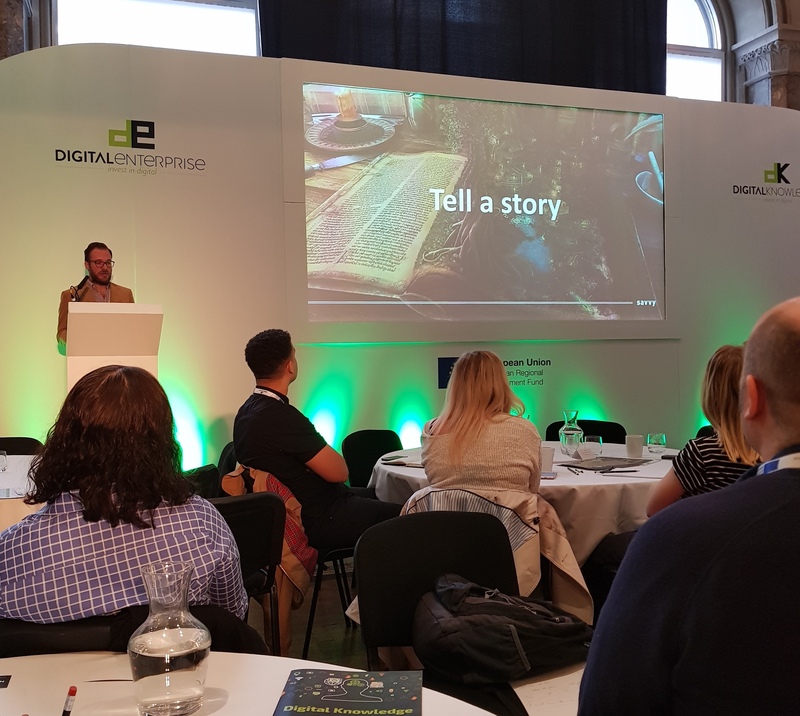 This conference was focused on everything digital, but was mainly centred around improving customers online experiences. 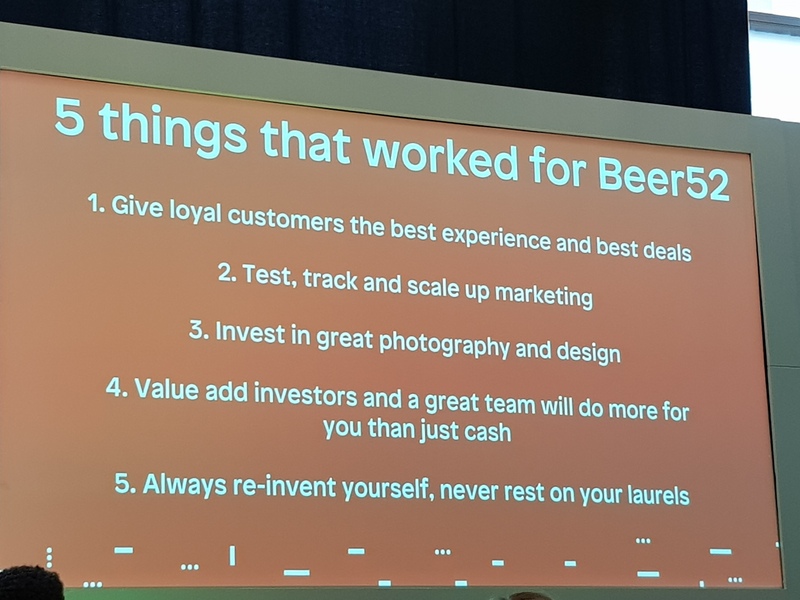 The first keynote speaker was James Brown, who you may know is the founder of Beer 52, one of the fastest growing online subscription businesses in the whole of Europe. James shared with the delegates the challenges he had to overcome as an entrepreneur and how Beer 52 became successful. Next at Go Digital Live was a keynote that as, virtual and augmented reality innovators, we were really interested in. 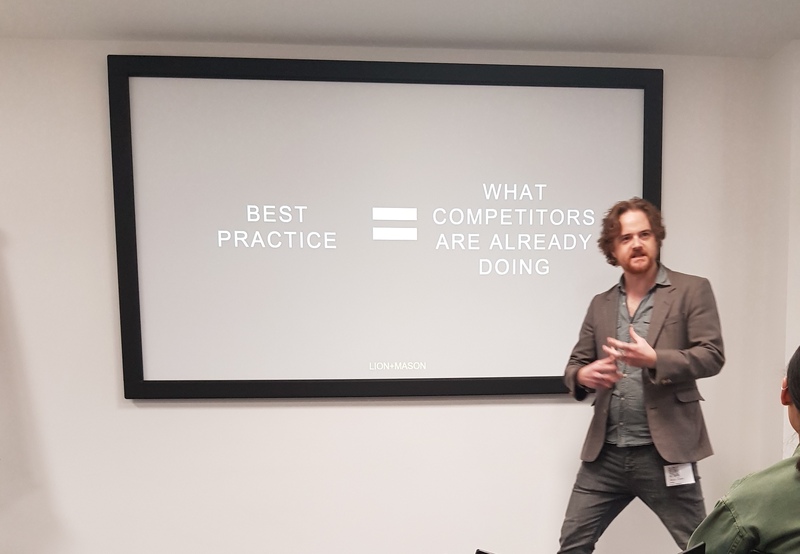 Ben Stoney from Get Savvy shared his knowledge with us on how we can make our VR and AR solutions more meaningful, whether it be a game, experience, 360° video or even an AR Business Card app, which we are currently developing. Just a quick word about the lunch, it was amazing! The salmon, chicken, pasta, salad bar and obviously the garlic bread was delightful!! After lunch there was Yorkshire Mafia’s Womens’ Networking, which was at the Dakota Deluxe hotel. There was over 100 like-minded business women to network to, with delicious cocktails to indulge in. 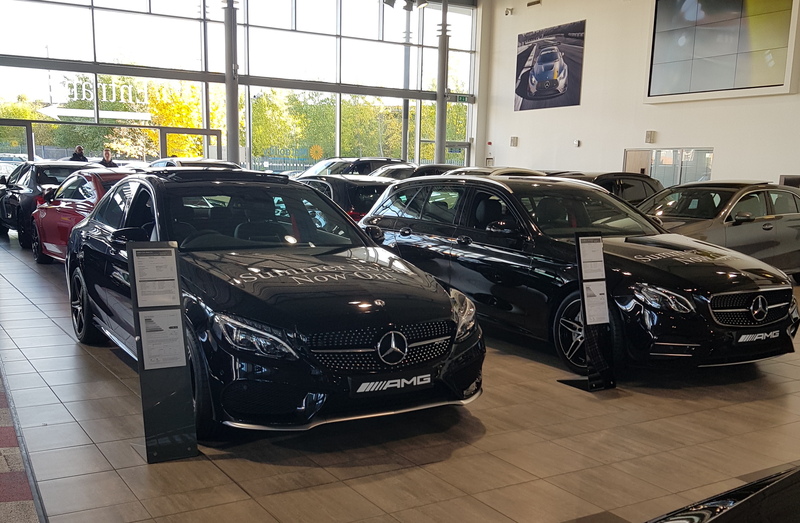 Day two’s venue was superb, the day started off with the Mercedes-Benz of Leeds Networking Event. Chris Robinson gave us a talk on how his experiences from his days in the military and how they have transferred over to his entrepreneurial career. After this, we headed to the Cloth Hall Court for The Customer Conference, one of the biggest events of the whole week. Bridie was joined by 1999 other delegates for these talks. The first talk that we attended was from Andy Curry, the UX Director of LION+MASON, a consultancy focused on user experience. Andy shared his techniques for building successful UX strategies. The next talk was from Duncan Lewis (Eaglei). The talk was very motivating, giving his best ways to Speak Out! He gave insight on how to tackle your nerves, present yourself, voice your opinion and gain the ability to start naturally pitching business. There was some more fantastic talks from the day, such as the seminar from Kayla Herbert (Branswer). 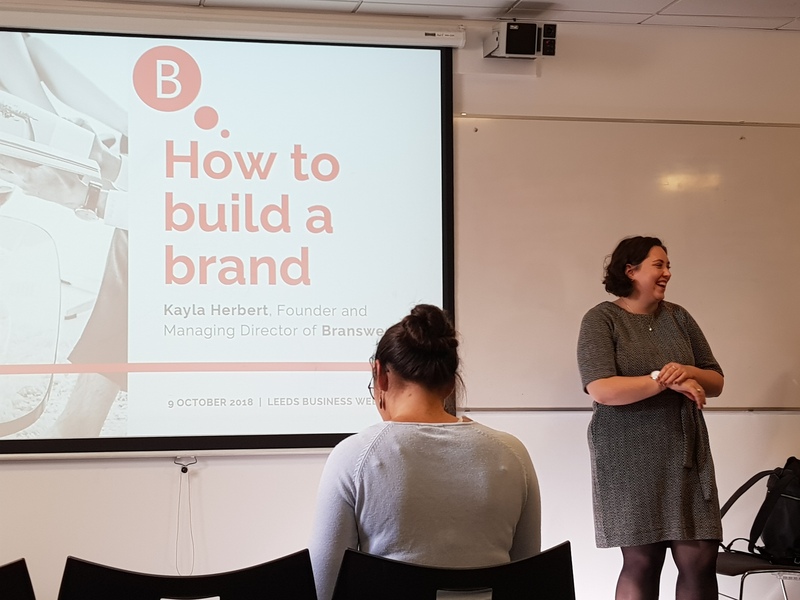 From this seminar, we learnt five great tips to help us connect with our customers! Kayla taught us about lean branding, something we weren’t familiar with but will now live by it. Day 3 saw the start of The Festival of Business, a day dedicated to learning about how to run a business successfully. The day was set to include seminars on HR, training, GDPR and much more. The day featured a great exhibition with many opportunities to network, do business and learn! The first seminar Bridie went to was Top Tips on Tech To Make You More Effective. 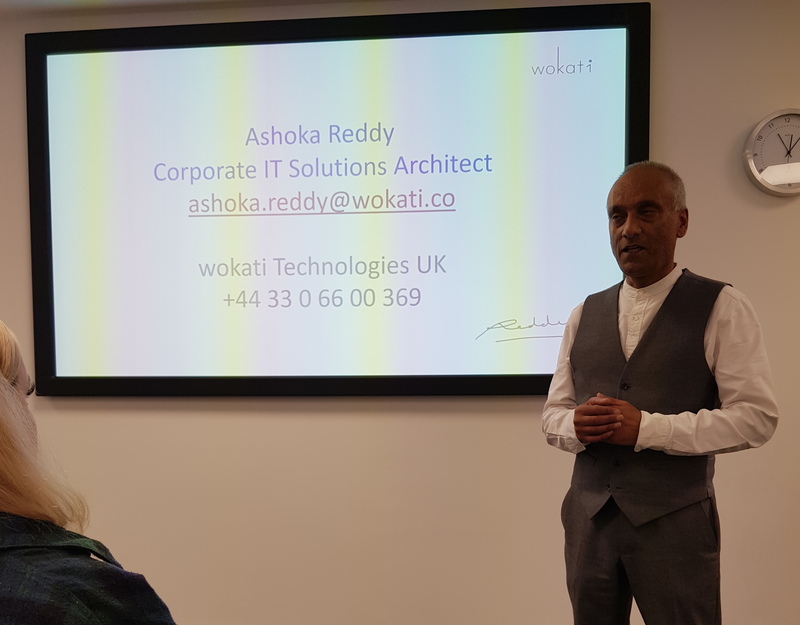 This talk was hosted by Wokati, a high-tech IT company. The talk was focused on all the current technologies available to SMEs that should be embraced and how they can be used to benefit your SME. The next seminar was about Machine Learning and how its not just for the big dog companies. The talk that was sponsored by Oakland Data and Analytics, was there to dispel that very myth. The audience was told of ways that SMEs can use these AI tools for their business. The talk gave great tips on how to move into data analytics and AI/Machine learning. We loved this talk as we build AI products ourselves! This was Bridie’s final day at Leeds Business Week. The day started with some lovely nibbles and networking before Jonny Ross of Fleek Marketing gave his very interesting talk on “How Voice Search Will Impact Businesses Within The Next Three Years.” As you can tell, this talk was all about Search Engine Optimisation (SEO) and some interesting stats and figures were shared, for example, by 2020 30-50% of web browsing will be done by voice. Ross said that this means that as SEOs we will need to start learning conversation speech patterns and incorporating them into long tail keywords. 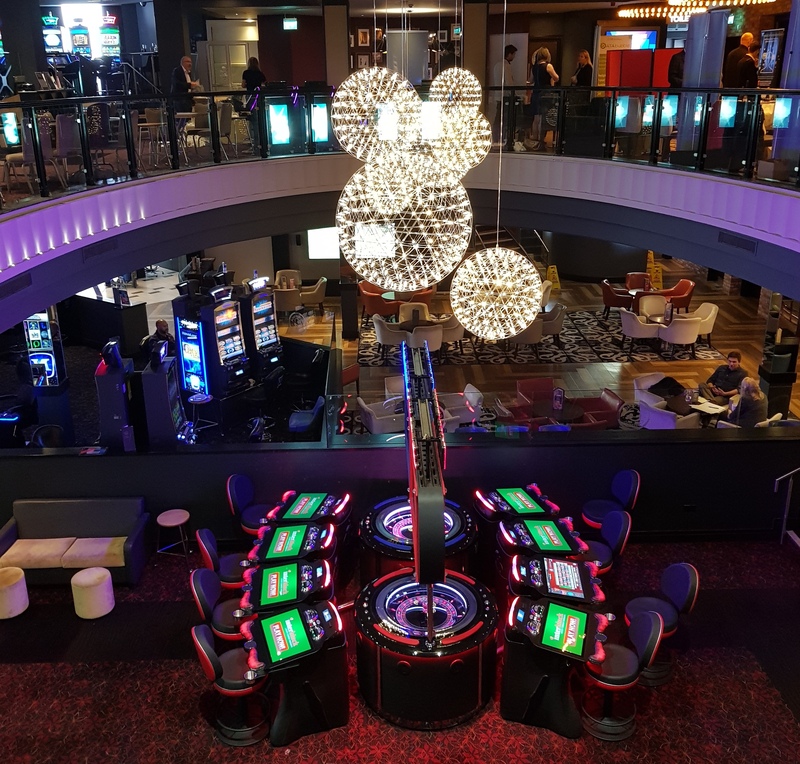 Next, it was time to head over to Grosvenor Casino for some informal networking and a great little exhibition, Bridie loved this part of the day as she got a little goodie bag to leave with! Finally, the week ended with The Yorkshire Mafia’s Big Drinks Evening. Big Drinks is the biggest and best networking event in Yorkshire. This was a fitting end to the week and we can’t wait for next year! Have a chat with Bridie about how Eden can create something delightful for you or your business! Drop an email on bridie.wray@eden.agency, drop a line on 01423 593015 or find us on Twitter @createdineden.